Many supervisors and bosses are often quick to blame unrestricted Internet access and people’s short attention spans when employees aren’t getting things done in the office. But there are a lot of other factors that could be behind your office’s lack of productivity. As any office worker would know by now, there are a lot of things that can push us off balance at work. 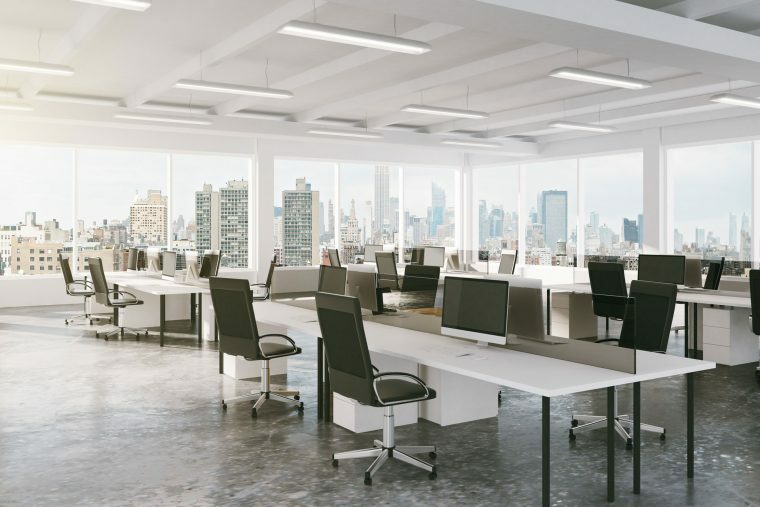 Noisy co-workers, wrong placement of furniture, and even the faulty lighting and ventilation system could affect your productivity. To help you deal with these troubles, we’ve listed down some productivity killers in the office that often go unnoticed. Based on a recent survey by Ask.com, loud colleagues and officemates dropping by their colleague’s workstation to talk are the two of the biggest distractions in the office. The fault is not always with your co-workers, though. Sometimes, it’s the design of the office or just plain-old human nature. If your workstations are not properly spaced apart, your desk is in a strategic position where everyone gets to see you or has to pass by you, or if your co-workers are just that friendly, they can’t help but make the occasional small talk or hear others chit-chatting. No matter how many times you tell others that you don’t need a break, the truth is, you do need one. Not taking breaks actually negatively impacts your productivity because it saturates your brain. Not only is it draining to do the same thing over and over again, there will be diminishing returns, too. Leaving your workstation and resting in the pantry or the break room for even just a couple of minutes allows you that mental rest you need to recharge your brain. Each employee has their own preference when it comes to their workstations. Some want an “open office” type while others prefer their own cubicles. In defense of business owners, though, it is becoming increasingly difficult to find that balance between an office that fosters a creative, collaborative environment and one that still respects each individual’s need for space and focus. Productivity in the office is often the result of a number of small things coming together perfectly. With our help, you can reduce most of these productivity killers and make the workplace a better place for everybody. Get in touch with us now and let us plan your new office fit out.